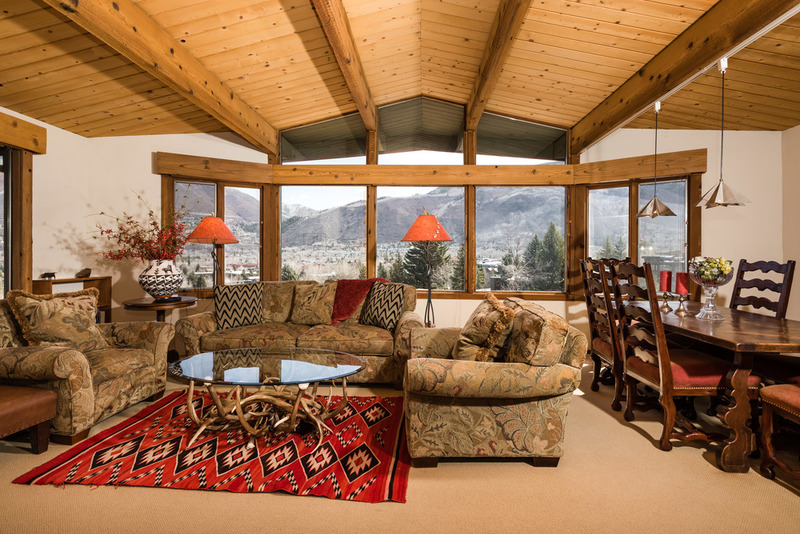 Each season, we add a new class of vacation rentals to our vast selection. Our additions for winter 2018-19 range from stylish townhomes and slopeside condos to expansive private homes (coming soon!). Read on to learn more about our new offerings this winter. 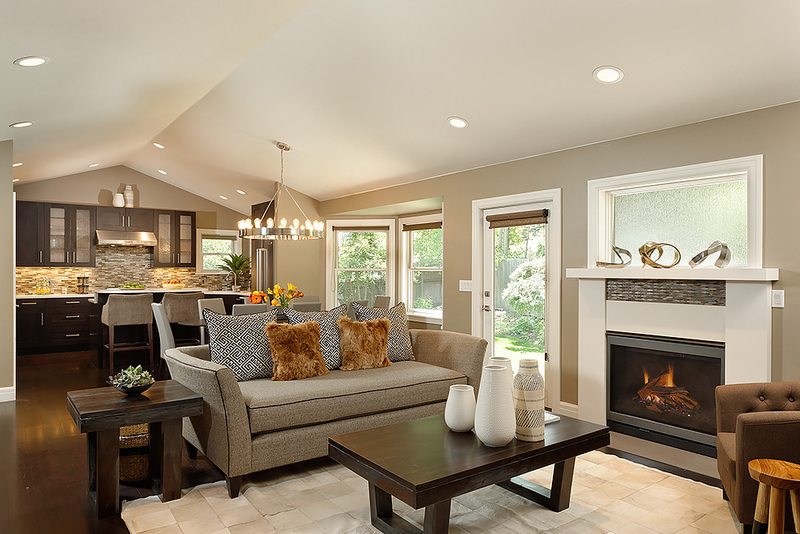 Guests of Frias Properties can expect a new level of luxurious comfort in our condos, townhomes, and private homes. * We have updated our bedding with high thread-count linens, down-alternative comforters, and soft-yet-supportive pillows. 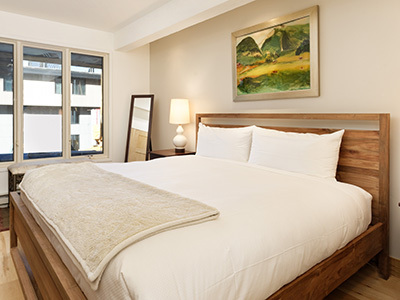 Luxury bedding is now a standard amenity in all our vacation rentals, whether guests select a budget-friendly standard condo or a luxurious slopeside residence. *Independence Square Hotel has not received upgraded bedding yet. 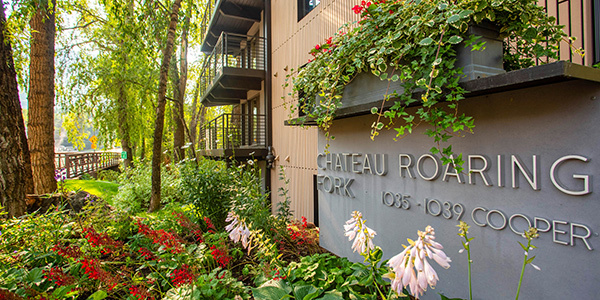 Chateau Roaring Fork completed the final phase of its exterior renovation over the summer. 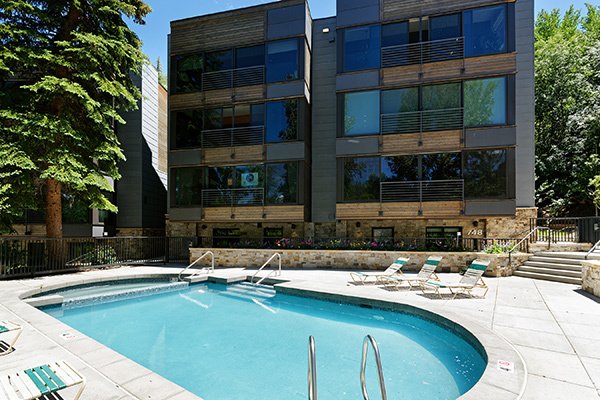 Durant Condos & Fifth Ave. Condos have a new outdoor pool and hot tub, open year-round. New pool furniture has arrived but has not been photographed yet. This year, we have added three beautiful units at the Durant Condominiums to our inventory. With floor-to-ceiling windows, these condos offer beautiful views and lots of sunlight. 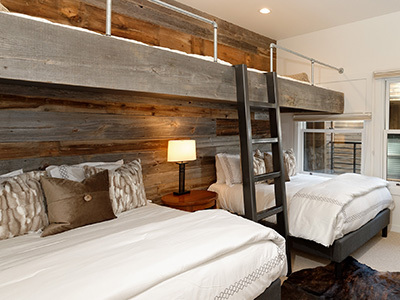 They're tucked into the side of Aspen Mountain and offer ski-in access. 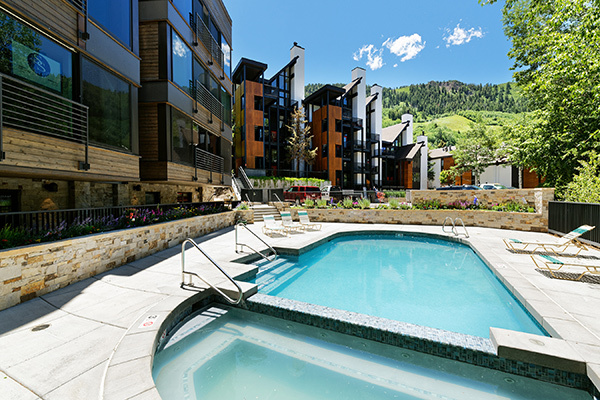 Guests walk just two blocks to the Aspen Mountain gondola or Rubey Park Bus Depot with free skier shuttles that ferry passengers to the other three ski areas. Durant Condominiums guests enjoy a recently renovated outdoor pool and hot tub as well as our other complimentary services and amenities. We have also added two units in the Independence Square. 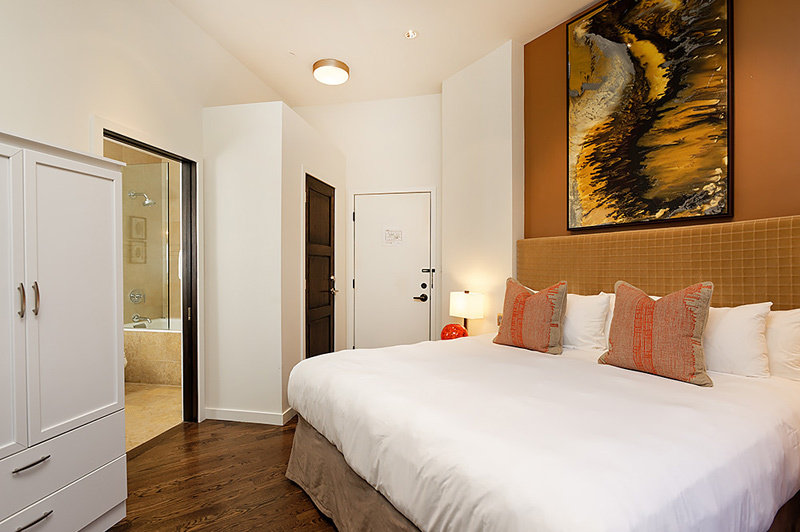 One is a stylish hotel room with a king bed and an updated bathroom. 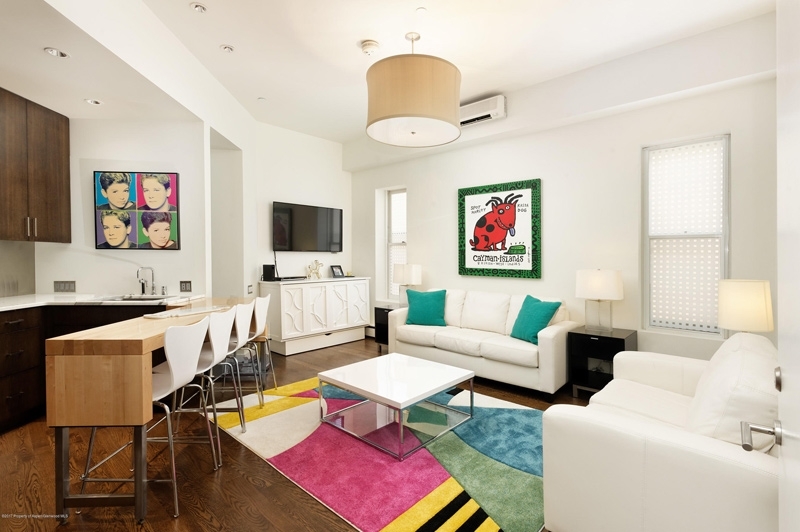 The other is a vibrant one-bedroom condo tucked in the rear of the building, offering quiet and spacious accommodations. 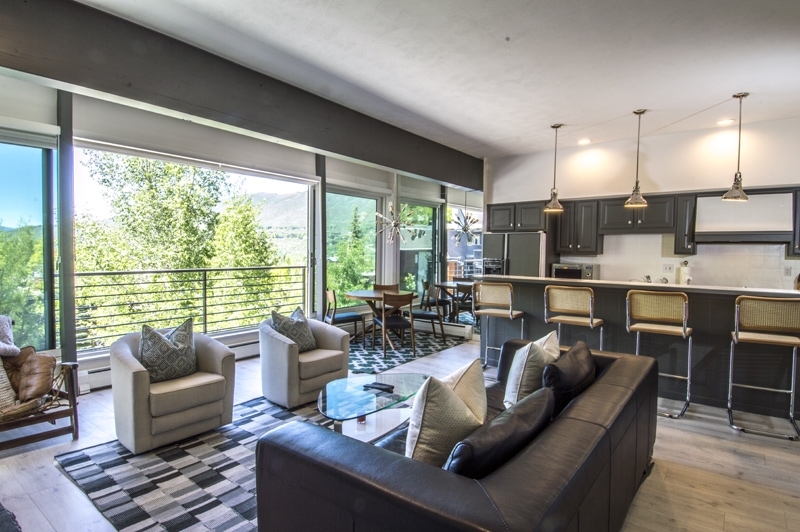 We have a new townhome at the Shadow Mountain complex, which offers budget-minded travelers a great option for a family ski vacation. 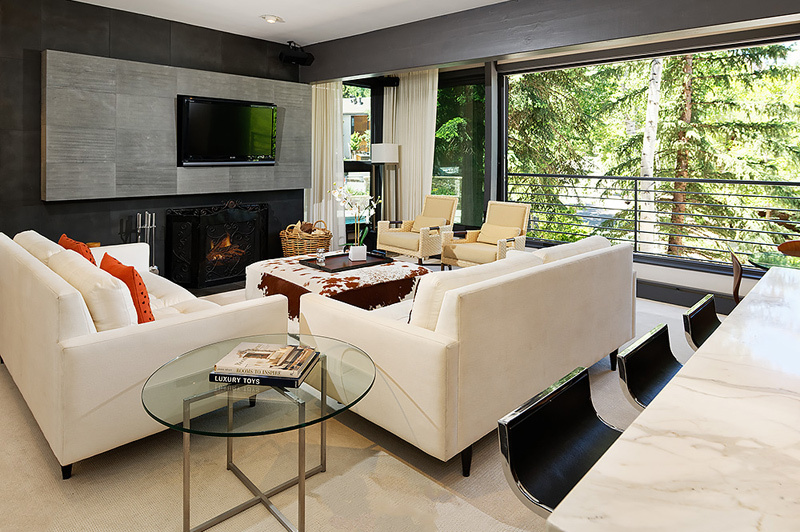 The open living area has a wood-burning fireplace and great views of downtown Aspen. Plus, the ski-in, ski-out location at the base of Lift 1A is a favorite amongst skiers. 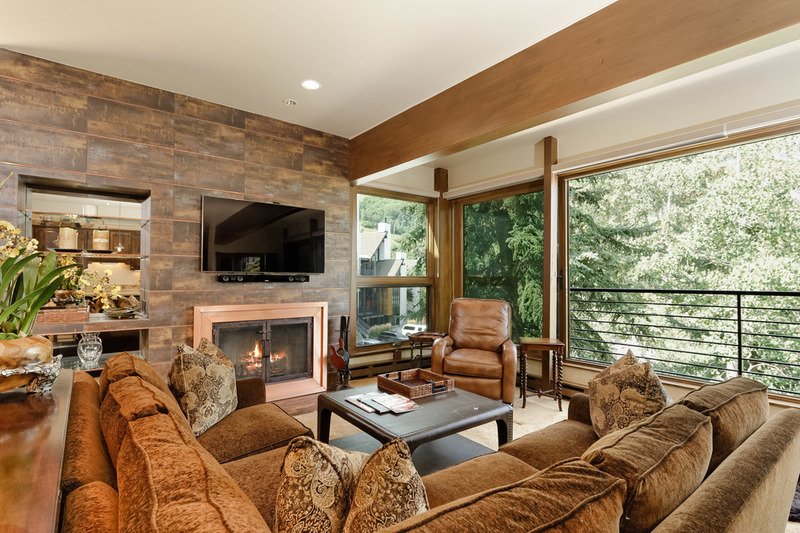 Are you ready to enjoy one of our new Aspen vacation rentals? Book your winter accommodations early to secure a spot in one of these condos or hotel rooms that are sure to be in high demand. 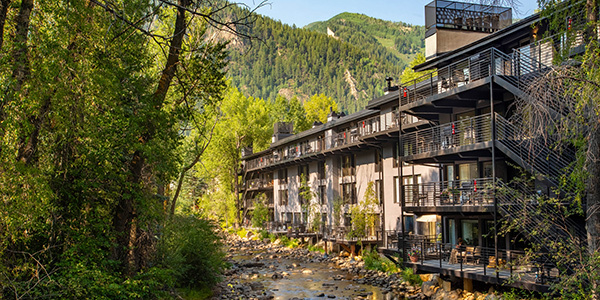 Start by browsing our complete inventory online or contact one of our Aspen-based reservations specialists for recommendations.